Why do people use concentrates? Because they like it. Let’s not forget the health benefits of vaping over traditionally smoking marijuana. Whenever you’re inhaling – smoke or vape, you’re inhaling more than cannabinoids and terrapin. Studies found traditional smoking contains over 111 compounds including toxins. 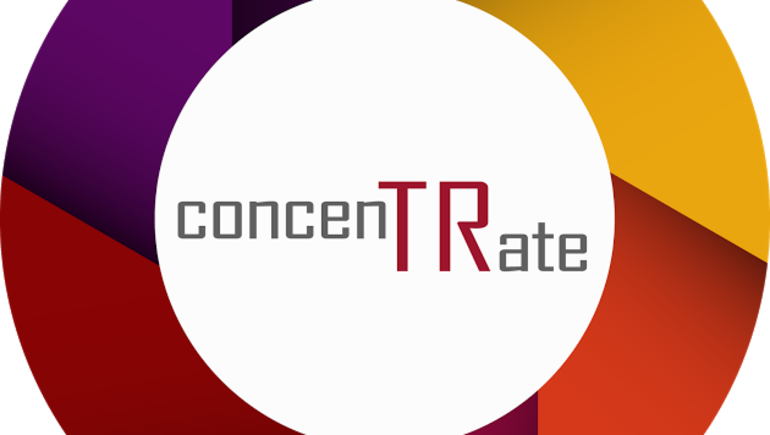 In contrast, concentrates test for only 3 compounds. Scientist find that vape users are less likely to experience respiratory problems. The smell of marijuana from vaporizers is less evident making it easier to mask usage. 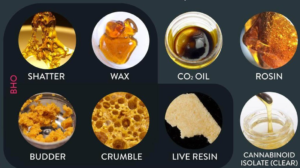 Concentrates come in a few forms: 1) shatter, 2) wax, 3) resin, 4) rosin and 5) distillate. Shatter often resembles hard candy. Butane or CO2 is used to extract cannabinoids from the marijuana leafs till it forms a hard amber like substance. Wax follows a very similar pattern, however heated at a different temperature to form an ear-wax looking substance. Live Resin follows the similar process as shatter however it’s extraction comes from flash freeze-dried marijuana leafs. Rosin is a solvent-less extract produced by hand pressing bubble hash from freeze-dried leaves. Distillates take the extraction process further to leave nothing but pure cannabiniods. Don’t get lost exploring the world of concentrates – we have a few vendors we recommend. Each vendor offers their own unique take on the world of concentrates. Below are the sales associated and special snip-bits for each vendor – Silverpeak, TR Concentrates, Concentrated Love, Summit, Binske, and Evolab. You’re bound to find either cartridge, wax, shatter or resin. Sales are valid July 10th till midnight July 11th. Onsite at the Smokin Gun Apothecary 7/10 from 4-7p. Sale: Buy one Binske edible, get a Binske edible for $.10. Buy one Binske live resin, get a Binske live resin for $.10. “These guys kill it on so many levels, consistently pushing boundaries and moving this industry in a positive direction. 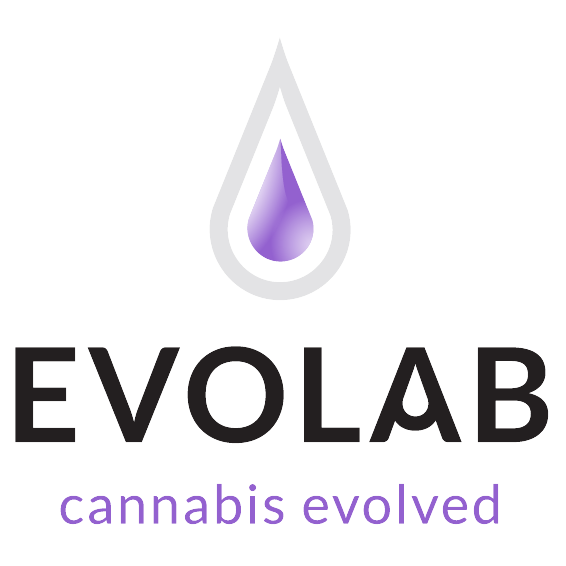 Much love to Evolab, can’t wait to see what they do next. Which concentrate is better? That’s based on personal preference. We recommend speaking to any of our knowledgeable budtenders to match you with the perfect concentrate. Speak to any of the vendors on July 10th to learn more about the concentrates they offer. Happy Dab Daze! This entry was posted in Blog, Cannabis, In the Press and tagged concentrates_dab_daze_wax_shatter_resin. Bookmark the permalink.